Your legs are in good hands with Dr. Kevin Fradkin, a board-certified surgeon. He combines his medical experience with a specialized knowledge of vein disease to offer patients best-in-class treatments that result in healthier legs. Vein Specialization: Dr. Fradkin has extensive training in phlebology, the diagnosis and treatment of varicose vein disease and related disorders. At Vein Clinics of America, he specializes in ultrasound-guided foam sclerotherapy and endovenous thermal ablation. Medical Credentials: He graduated from Indiana University School of Medicine, in Indianapolis, IN, and completed his general surgery residency at University of Colorado Health Sciences Center in Denver, CO. 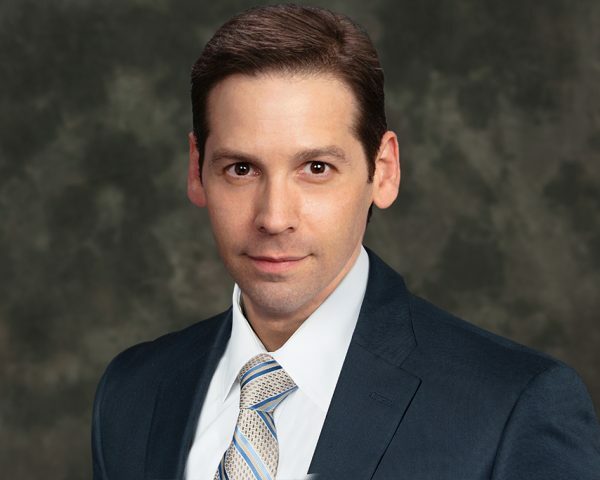 Prior Experience: Dr. Fradkin was a general surgeon in private practice in Las Vegas, NV. Professional Affiliations: He is a Fellow of the American College of Surgeons.